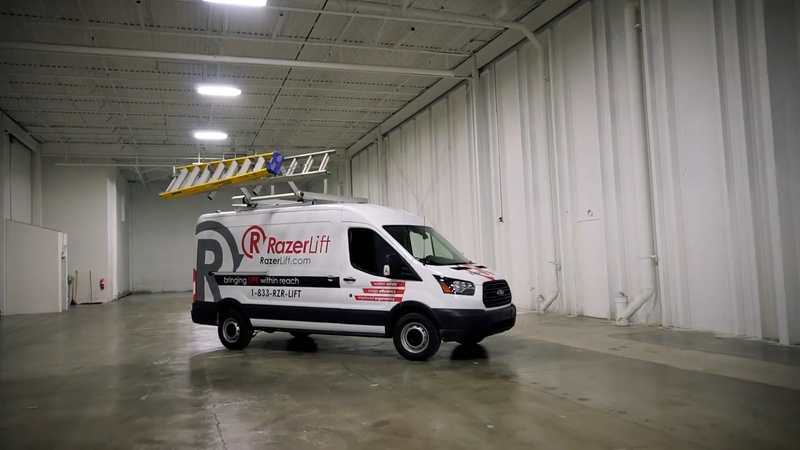 RazerLift automated cargo roof rack | RazerLift is a cargo management product providing both cargo flexibility and cargo accessibility. The patented RazerLift is the next generation of vehicle cargo management. The powered and automated system provides the best cargo accessibility and best cargo flexibility on the market, all with the press of a button.